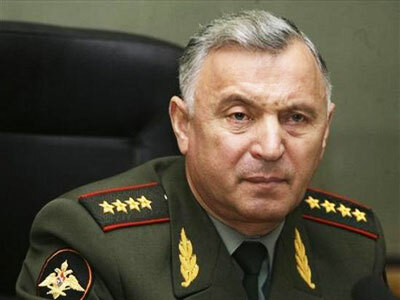 In a robust move to streamline Russia’s military, Russian Deputy Prime Minister Dmitry Rogozin has said the defense sector will dramatically consolidate its operations. ­"The defense sector will become more competitive by 2020,” Rogozin announced on Thursday. “It will unite about 40 large research and production companies capable of development, asset management and active positioning [of Russian defense products] on Russian and international markets." The former envoy to NATO was speaking at parliamentary hearings at the Federation Council. Russia’s modernization efforts are already paying dividends, as the defense sector now surpasses the civilian sector in economic growth rates. Rogozin made it clear that Russia would take it very seriously if any individual is found guilty of corrupt practices while filling defense orders. "I think corrupt practices in fulfilling state defense orders should be seen as high treason," Rogozin said at the end of the hearings on defense industries' modernization at the Federation Council. 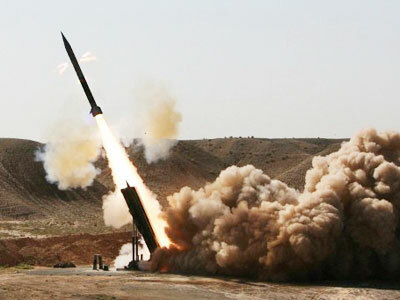 Meanwhile, representatives of the defense industry present at the meeting provided glowing assessments of the overall situation, especially in the field of nuclear-weapon technology. 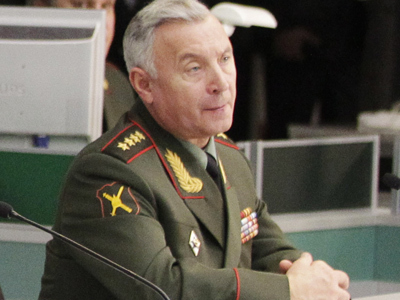 Russia is 10-15 years ahead of its rivals in strategic nuclear armaments, Moscow Institute of Thermal Technology Corporation General Designer Yuri Solomonov told the Federation Council. 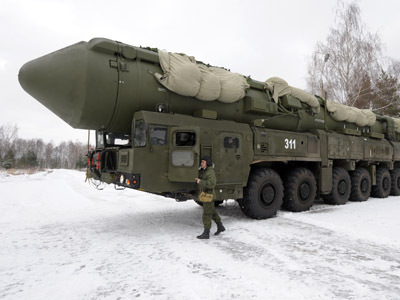 "Strategic nuclear weapons developed by the Russian defense sector are 10-15 years ahead of what the West or the East can do," he said, pointing to the success of the previous year. 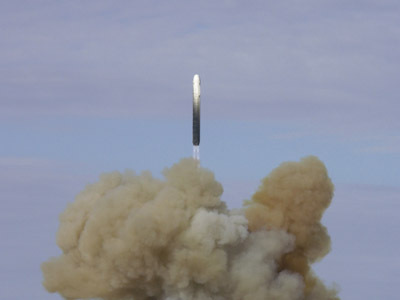 The nuclear weapons designer added that test flights of the sea-based Bulava rocket have been completed as well. 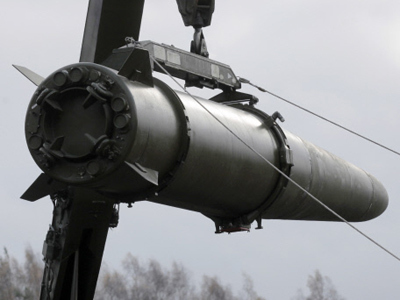 Russia has stepped up research and development of its nuclear weapons technology since the United States announced plans to build a missile defense system in Eastern Europe. Despite early signs that the two countries would cooperate on the project, it seems increasingly likely that the US and NATO will not include Russia. Moscow has repeatedly warned western leaders said that unless an agreement is reached, it will be forced to view the system as a threat to its national security. The US refuses to offer guarantees that the shield would not endanger Russia.